Buying Fireworks for the 4th?! Come to our stand! We are located on the corner of Imperial Highway & La Mirada Blvd. in the parking lot near Home Depot. 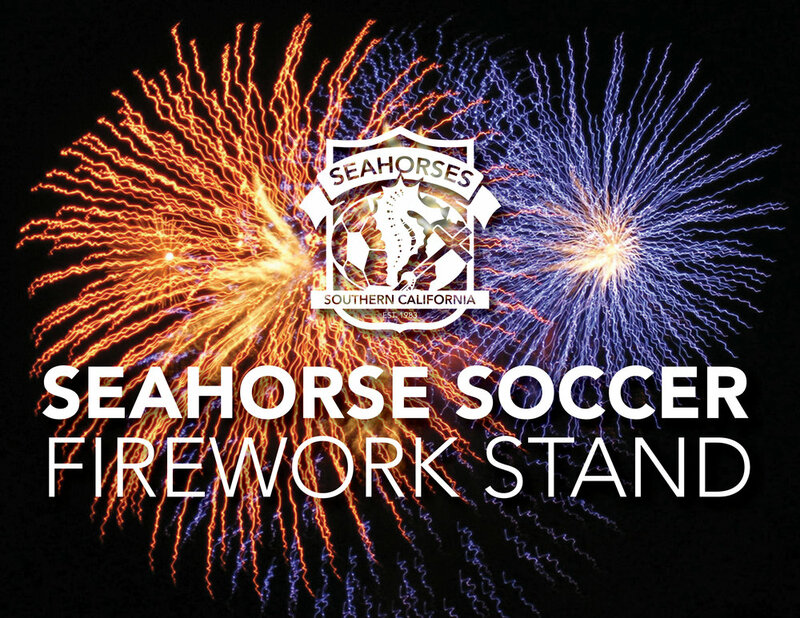 A portion of the proceeds go to Seahorse Soccer. We appreciate your support via fireworks on the 4th! GOD BLESS AMERICA!